Koh Yao Noi and Koh Yao Yai are a pair of large islands in the middle of Phang Nga Bay, equidistant to Phuket and Krabi. While the pace of development is accelerating on Koh Yao Noi in particular, the islands remain a quiet refuge that feels far removed from the crowds of Phuket. 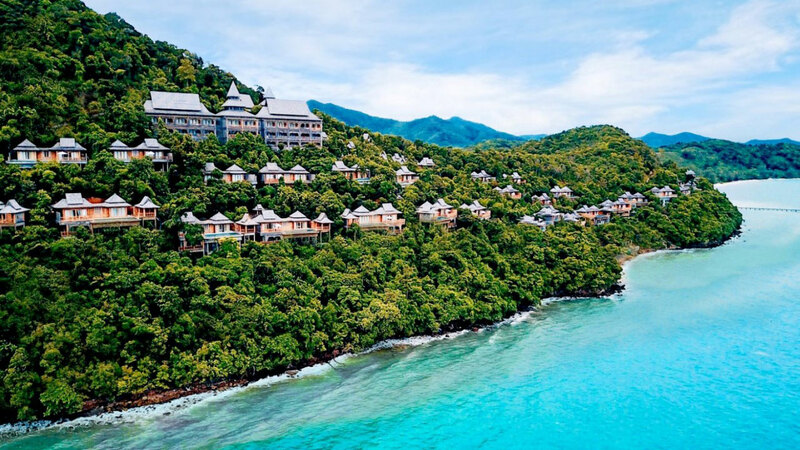 In 2002, Koh Yao Noi gained worldwide attention after receiving the World Legacy Award for Destination Stewardship from Conservation International and National Geographic Traveler magazine for the eco-friendly homestay programs offered by its local residents. Koh Yao Noi and Koh Yao Yai are still considered as Thailand's remaining Virgin a Nature reservoir of rich flora & fauna, you are invitenby the islanders to visit fishing farms, rubber and coconut plantations, rice-paddy fields and wild growing cashew nut trees. 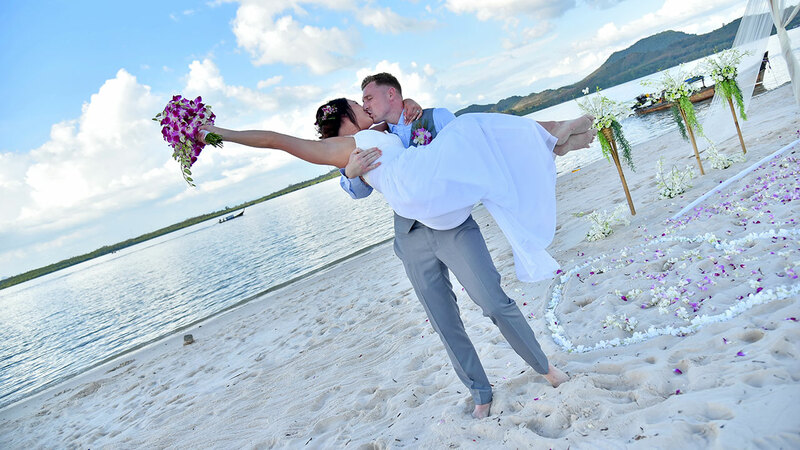 If you are planning to get married or renew and you are worried about the cost of a large event to which all your relatives must be invited, or if you are already married and wish to crown your honeymoon with a very special memory, let's us arrange you full details of a wedding so special that you can telling your grandchildren about it on the day of your Koh Yao Wedding Package. 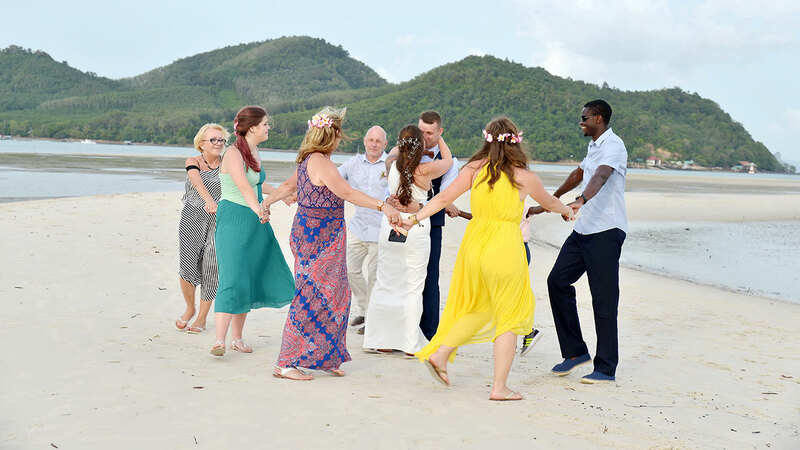 Note that the islanders are keen to preserve their traditional ways, so it's important to respect the local culture by dressing modestly and refraining from drinking alcohol outside of the restaurants/resorts catering to visitors.